Traditional Chinese Medicine, also known as TCM, includes a range of traditional medical practices originating in China. It is an ancient medical system that takes a deep understanding of the laws and patterns of nature and applies them to the human body. TCM is a complete medical system that has been practised for more than five thousand years. Acupuncture was first introduced to the West when American president Richard Nixon visited China and was presented with a demonstration of acupuncture used as anesthesia in surgery. Our herbal formulas are presented in a range of forms, depending on the patient’s needs. We offer the formulas as raw herbs, pills, powders and vacuum packed liquid, and sometimes as a wash or poultice. These treatments will usually be taken three times a day for several weeks, but will sometimes need to be taken for several months in the case of chronic illness. All of our herbal treatments are highly effective and non-addictive, and are designed to treat the causes of disease rather than just the symptoms. Much of the philosophy of Traditional Chinese Medicine derives from the same philosophical bases as Taoist and Buddhist philosophies, and reflects the classical Chinese belief that the life and activity of individual human beings have an intimate relationship with the environment on all levels. 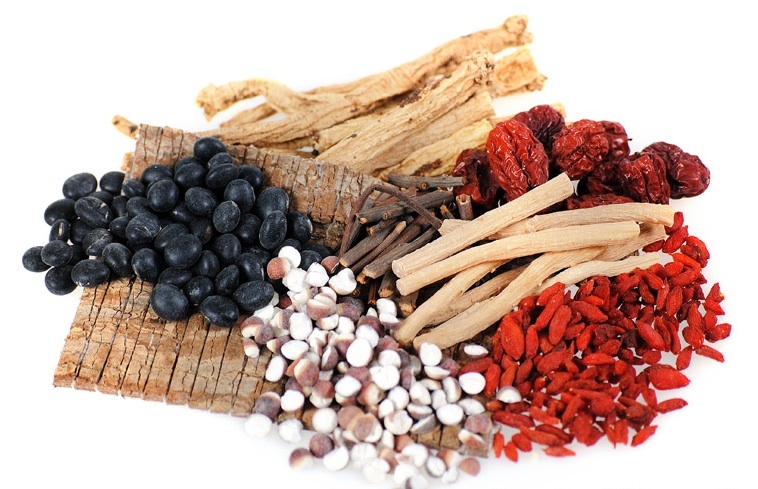 Traditional Chinese Medicine has been around for thousands of years. Although the first recorded history of TCM dates back over 2000 years, it is believed that the origins of TCM go back more than 5000 years. The first written documentation on traditional Chinese medicine is the Huang-Di Nei-Jing or Yellow Emperor’s Canon of Internal Medicine. Huang-Di Nei-Jing is the oldest medical textbook in the world: different opinions date the book back to between 800 BC and 200 BC. Yellow Emperor’s Canon of Internal Medicine lays a primary foundation for the theories of Chinese medicine. It extensively summarises and systematises the previous experience of treatment and theories of medicine, such as the meridian theory, as well as many other issues, including physiology, pathology, diagnosis, prevention, treatment, acupuncture and moxibustion, tui na etc It is still used for the teaching of acupuncture and Chinese herbal medicine today. Need More Advice on Our Chinese Treatments? 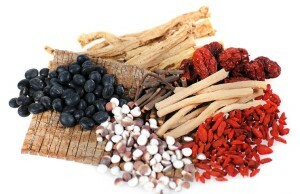 Chinese Herbal Medicine has evolved over thousands of years. In Chinese culture it is considered part of their food culture, and is seen as an ordinary part of diet that can influence a person’s well being. It uses many hundreds of different herbs described in the Chinese pharmacopeia that are combined into carefully composed of herbal teas to suit an individuals immediate requirements. First appointments will be scheduled slightly longer than subsequent visits to allow the practitioner to take a full medical history. This is followed by careful questioning regarding your condition, Chinese tongue and pulse diagnosis, a physical examination where required and a discussion on prognosis and the most appropriate course of treatment. After this the practitioner will compose a prescription reflecting your condition. This prescription can be altered on every visit so as to reflect any changes/improvement in your condition until it is fully resolved. Chinese herbal tea can be used to treat the widest range of conditions from skin problems such as psoriasis, eczema and acne, to hormonal issues such as PMS, fertility and menopause through to digestive and respiratory problems and allergic and autoimmune diseases. Many conditions, especially in their chronic forms, present great difficulty for conventional medicine whereas CHM can produce remarkable results.